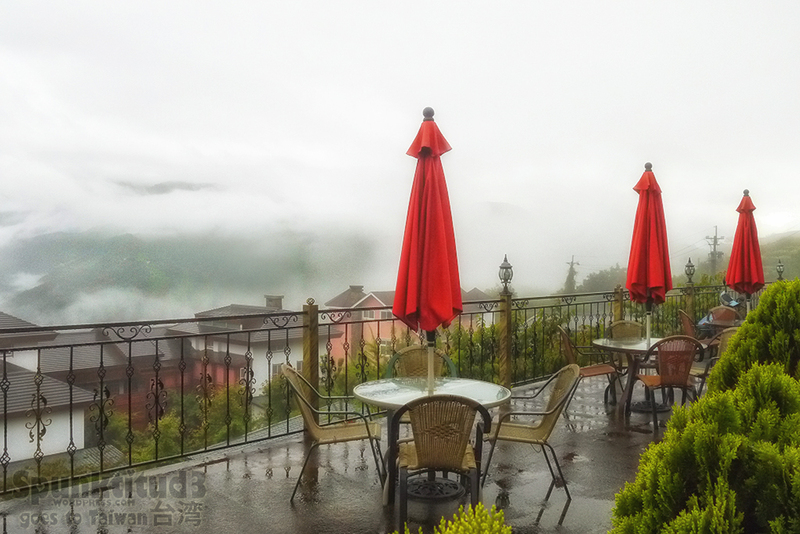 Categories: Photography, Travel | Tags: animal photography, ไต้หวัน, castles, cingjing, cingjing minsu, 대만, Florence Resort Villa, minsu, taiwan, taiwan accommodation, 台灣, 民宿, 清境, 佛羅倫斯渡假山莊 | Permalink. 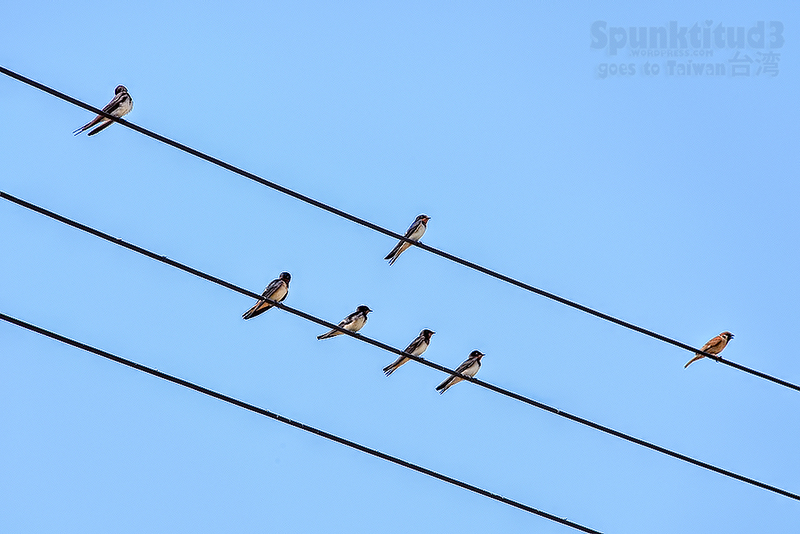 Categories: Photography, Travel | Tags: birds, 金门, 대만, 音符, 鳥, 鸟, 사진, 음표, 조류, kinmen, music, musical notes, photography, singing, taiwan, 写真撮影, 台湾, 摄影 | Permalink. 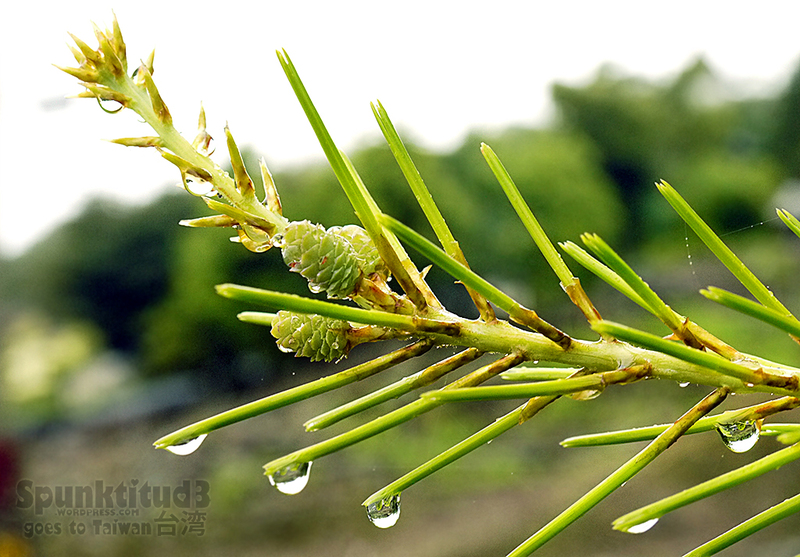 Found in the Kinmen area, pharmaceutical books claim that the Yi Tiao Gen herb, or 阔叶大豆 (Glycine tomentella Hayata) can enhance blood circulation, build general health and is especially good for treating arthritis and body aches. I immediately dragged my aching body (yes, I over-shopped again, ha) in search of this remedy. My sweet pal Xiao Kai brought us to 金門浯記一條根 conveniently located in the city centre Jin Cheng 金城 (just opposite the bus station). 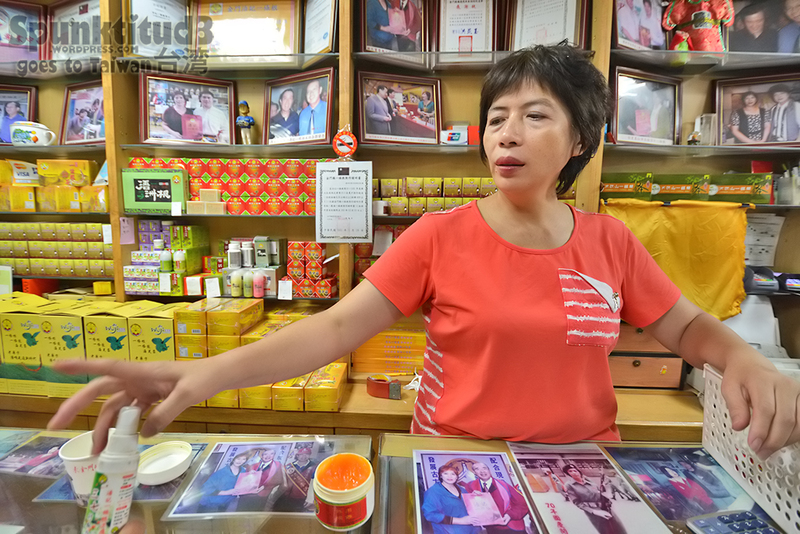 They are the first shop in Kinmen to promote products made from Yi Tiao Gen, and have worked with local TCM institutions to research on this herb. Say hello to Sister Xu! Can you imagine she used to serve in the army? 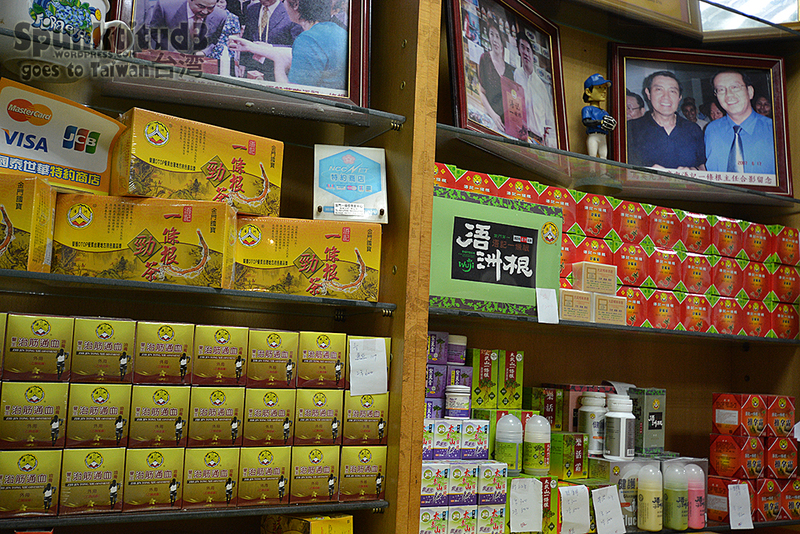 (see the photo on the counter just in front of her) I bet she must have been the best tester for the herb lol. Yi Tiao Gen can be ingested as a drink or made into a paste, oil or plaster for application on aching body parts. 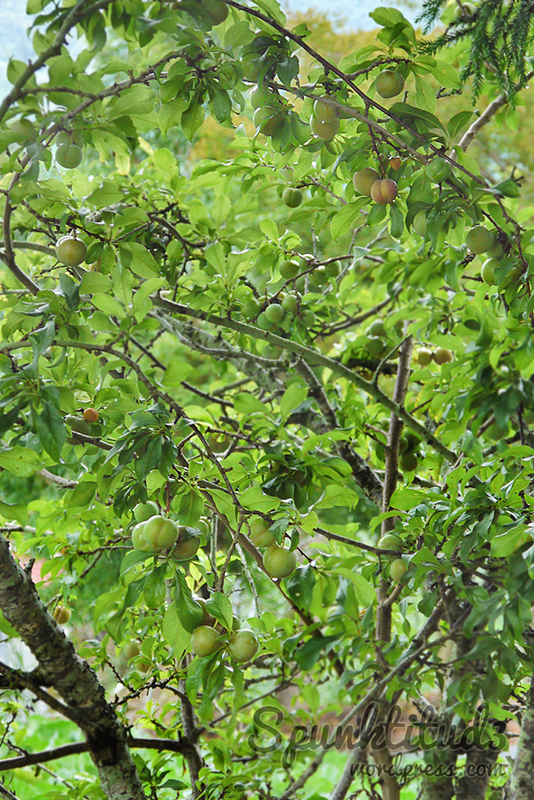 Its root is about 50cm long (hence its name) and can only be harvested after 2 to 10 years. 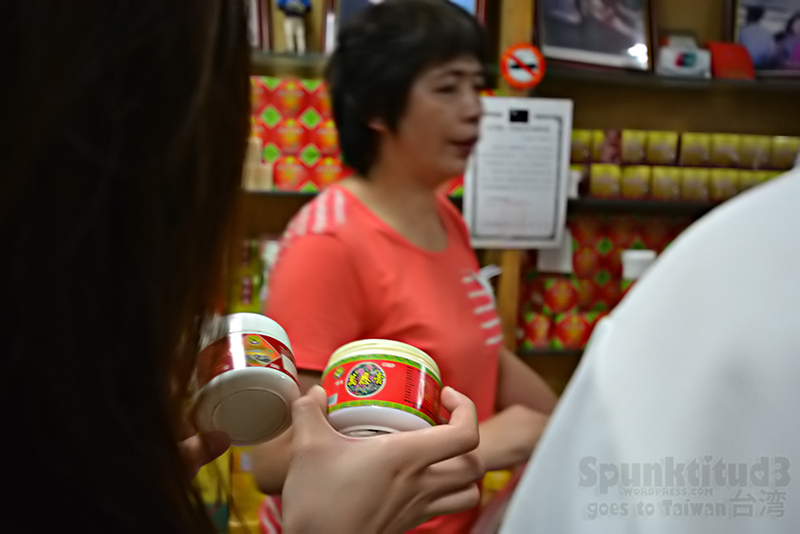 The low production makes it precious and it has been likened to the Korean ginseng. This is the paste to go for! Buy, buy ,buy! 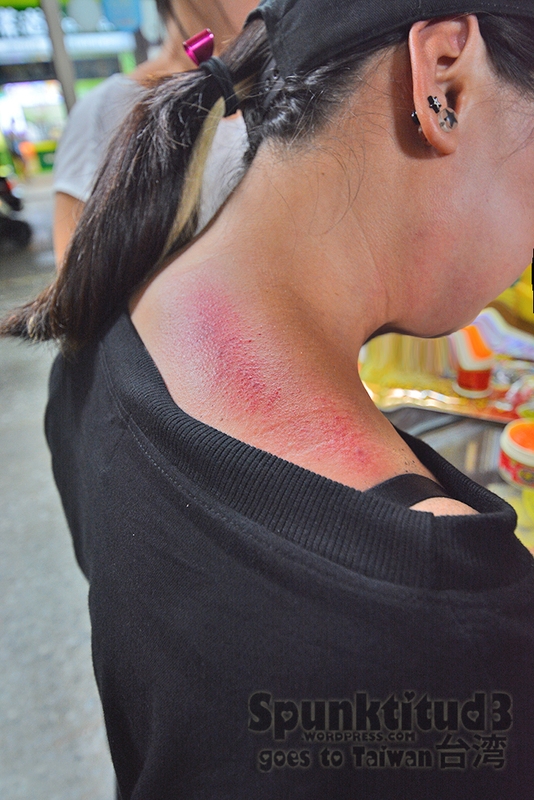 Sister Xu helped to do “gua sha” with the Yi Tiao Gen paste, and look at my shoulder in 5 minutes – all red! Definitely overworked and too heaty! 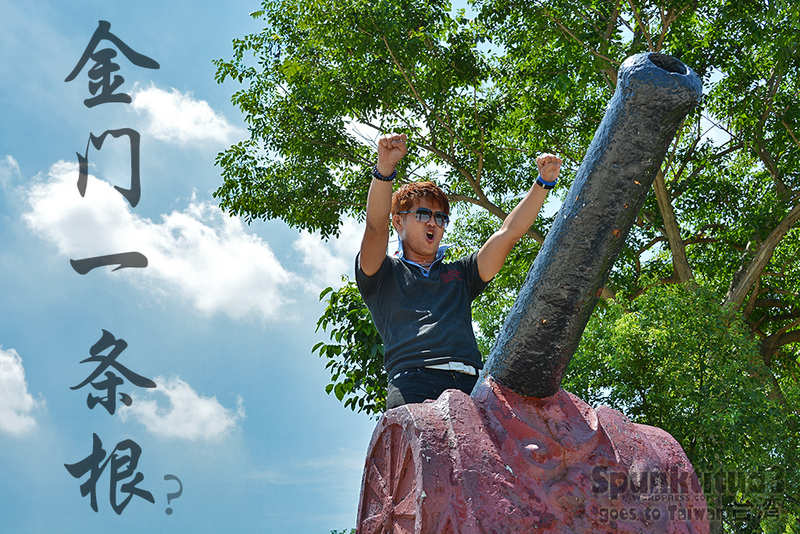 Visiting Kinmen? This map of Kinmen will be useful (Source: Kinmen County website). 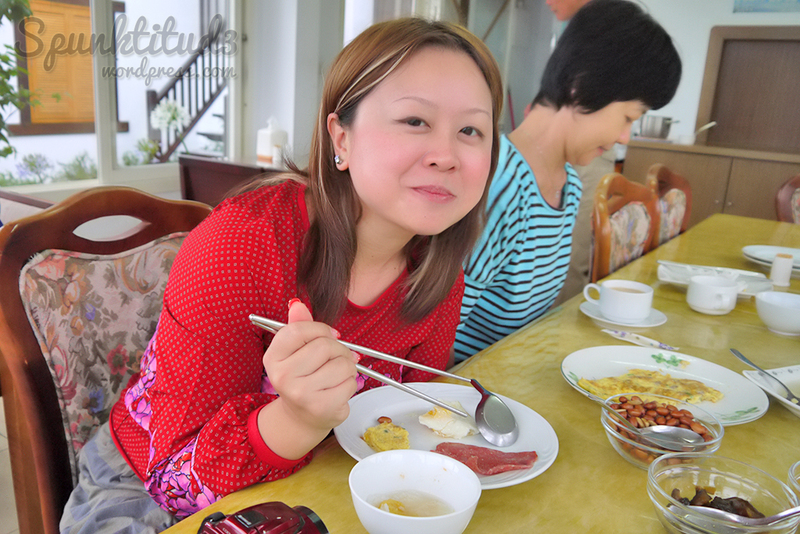 Categories: Travel | Tags: chinese herbs, 金門, 金門一條根, 金门一条根, 대만, 중국어 허브, kinmen, taiwan, tcm, yi tiao gen, 台湾, 治风湿, 浯記 | Permalink. 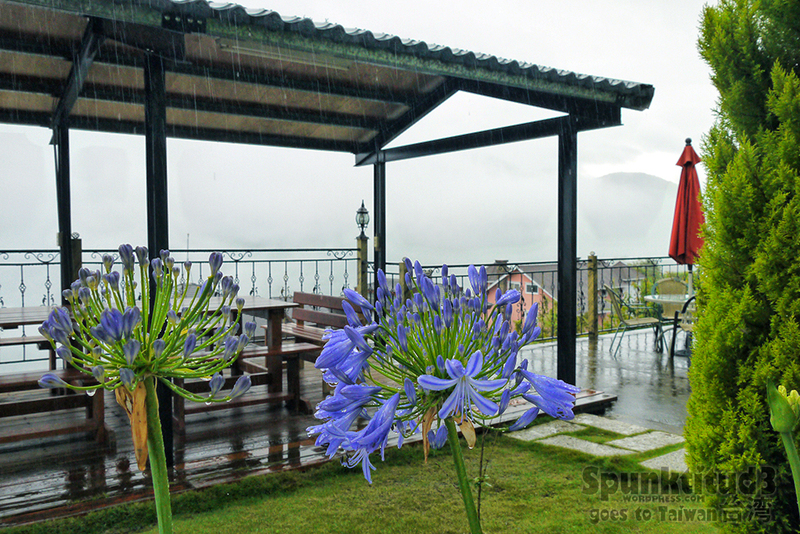 Immerse in the fresh air and the scenic greenery of Cingjing 清境 at 2000 metres sea level – it’s heavenly! 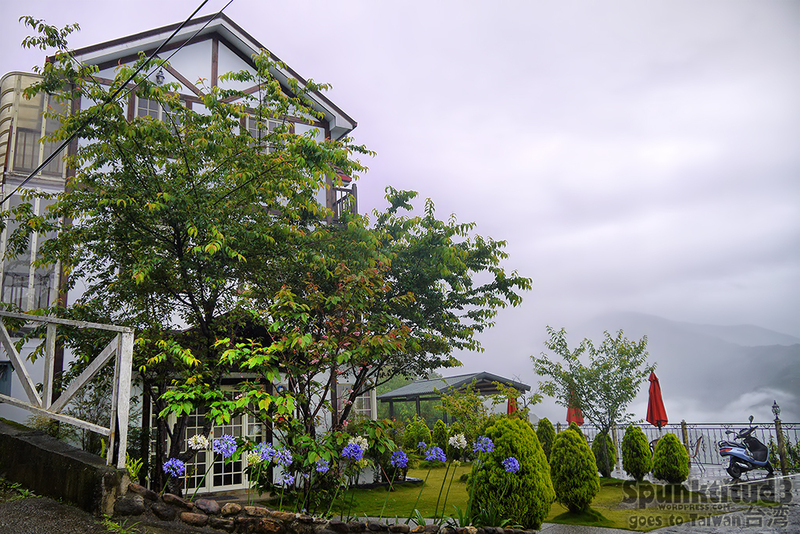 One of the must-have experiences in Taiwan is staying in a minsu (民宿), also commonly known as homestay or bed-and-breakfast. These minsu often come in different themes and décor, and there’s one for you whether on a shoestring budget or nothing-but-the-best. 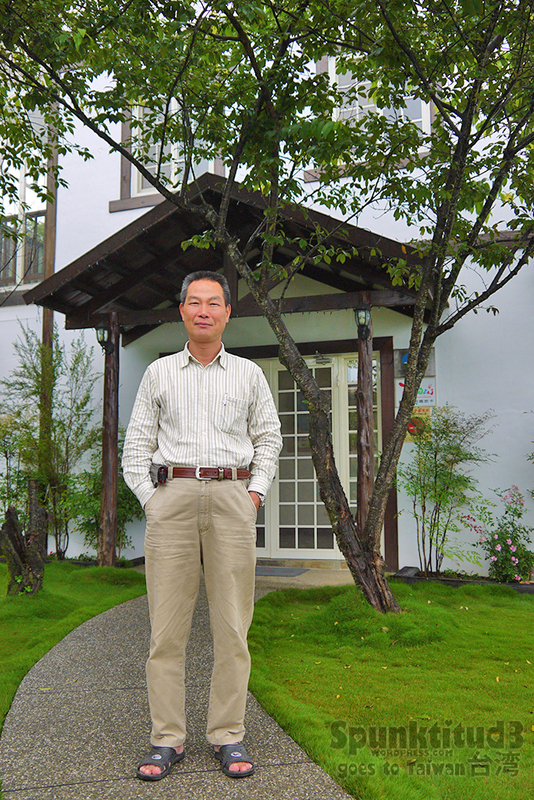 Minsu owners are usually very friendly, make you feel at home and are very knowledgeable about the area. The owners often drive their guests to nearby attractions for free, or help to arrange trips around the vicinity for a nominal fee. Best of all, you get a sumptuous home-cooked meal at a home-away-from-home. 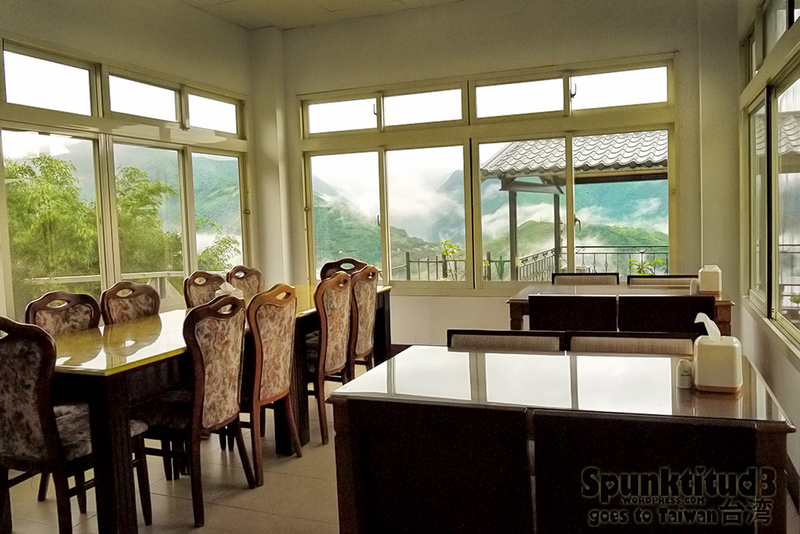 Minsu is highly popular in Hualian and Yilan where it is close to nature – imagine gazing at the stars through your lodge and waking up to a picturesque scene of the hills! 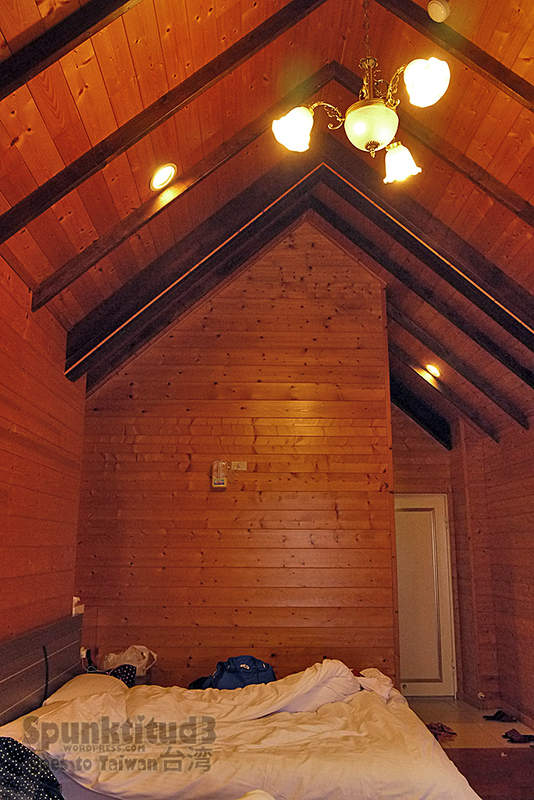 We chose to stay at a minsu at Cingjing (Nantou南投 district) which is about 3 hours away from Taipei. Cingjing is one of the most scenic areas in Taiwan and the views up there is simply amazing – I felt like a fairy walking on heaven! Ta da! We are at Qingjing Xiaozhu 清境小築, home up in the hills for 2 days. 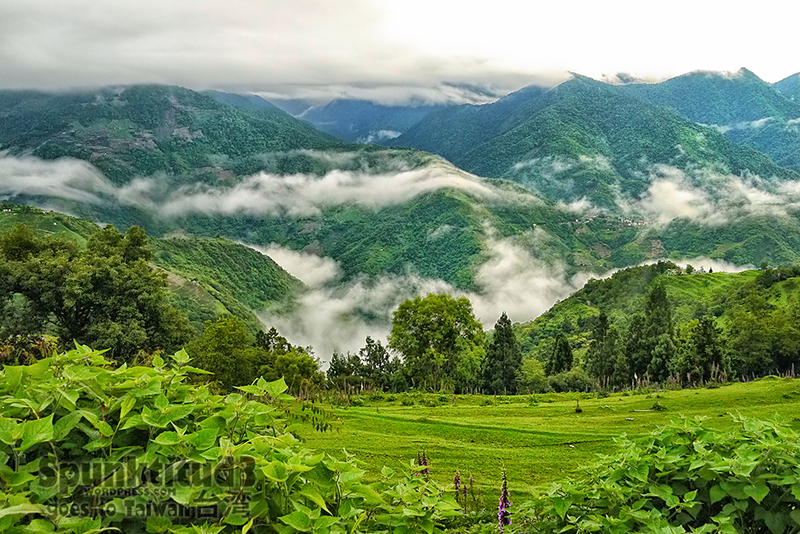 Cinjing is very popular for weekend trips from Taipei, just to get away from the hustle and bustle of urban living. Cingjing’s view is wonderful! No matter the season, you can expect a nice 15 ⁰C. Do book a minsu which is higher up the hills for a good scenic view. Ours came with a beautiful terrace. I can imagine sipping tea and chatting leisurely about life here. Even the flowers look especially alluring up in the mountains. Meals are served in this cosy dining hall. Checking out the view from our balcony – excited! 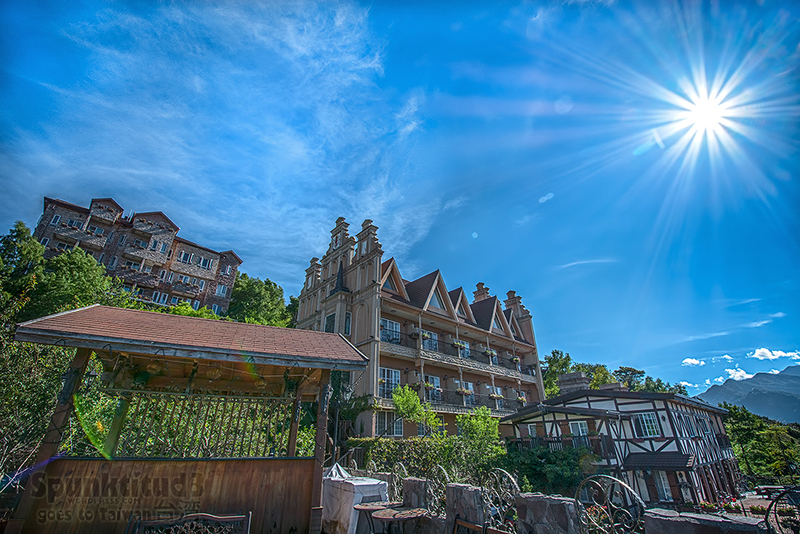 There are only 5 rooms at the minsu which can accommodate 2 to 4 guests. We took the bigger room and added a bed for 5 of us. I was told this particular plant is called por4 por4 ji4 (树子), and it tasted SO GOOD when fried with mountain vegetables! A wefie to remember our trip together ☺ We enjoyed our stay at Cingjing, we will be back! Take the HSR Train from Taipei Main Station to Taichung HSR station in about 50 minutes. 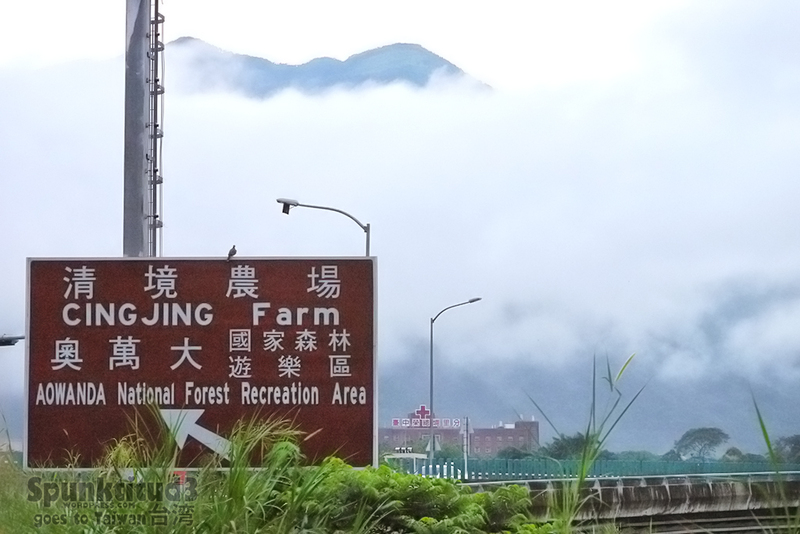 Once at Taichung, take a taxi to Cingjing or go to the Tourist Information desk beside Exit 5 to purchase round-trip bus tickets to Cingjing via stopover in Puli. The bus journey takes about 2.5 hours. 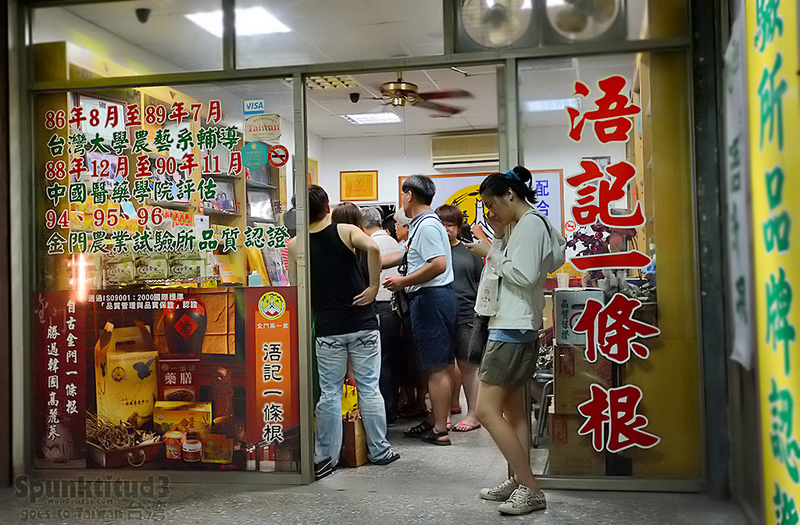 Stop at Cingjing Guest House bus stop (清境農場國民賓館). 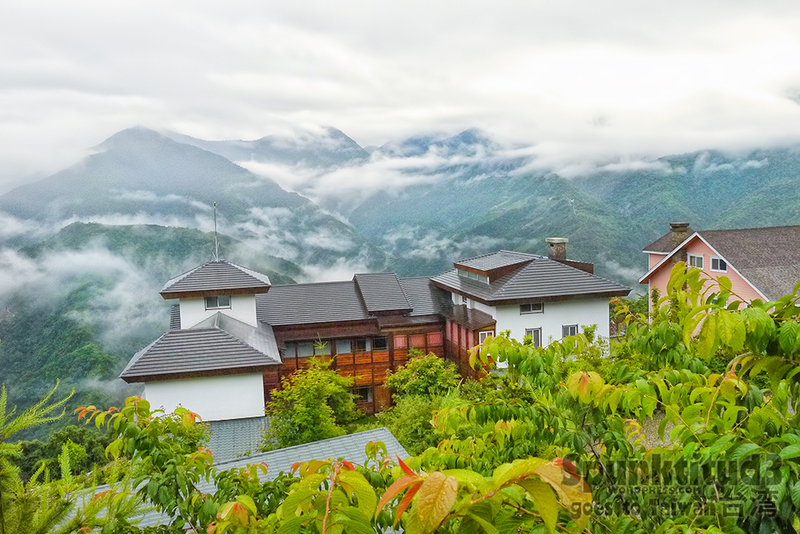 Categories: Photography, Travel, Uncategorized | Tags: accommodation taiwan, cingjing, 老英格蘭莊園, 대만, 雅筑小站, 雲濛仙境民宿, Florance Resort Villa, Florence Resort Villa, minsu, Misting Minsu, nantou, Places to stay in Taiwan, qingjing, Shito YaZhu Villa, Starry Minsu, taiwan, taiwan homestay, The Old England Hotel, Unique places to stay in Taiwan, 南投, 台湾, 民宿, 清境, 清境小築, 清境民宿, 清境民宿觀星園景觀山莊, 清境佛羅倫斯渡假山莊清境民宿 | Permalink. The two most popular attractions in the quiet town of Shifen would be the Shifen Waterfalls (nicknamed “Taiwan’s Niagara Falls”) and Shifen Old Street where visitors go to release sky lanterns. While you can release sky lanterns all day long, we planned Shifen as the last stop of the day after Jiufen (about 30mins away by car) with since it would be nicer to release the lanterns at night. Releasing sky lanterns (放天灯) is a significant ritual in Taiwan and the most notable places to do that would be Pingxi and Shifen. It’s a fun experience for most visitors to Taiwan (and the locals too); there’s just something very alluring about being able to write your wishes on a lantern which would carry your prayers to the sky (祈福) – think of it as a direct courier service to heaven. Releasing sky lanterns is so popular that thousands of people gather for the annual Pingxi Sky Lantern Festival every 15th day of the Lunar New Year. 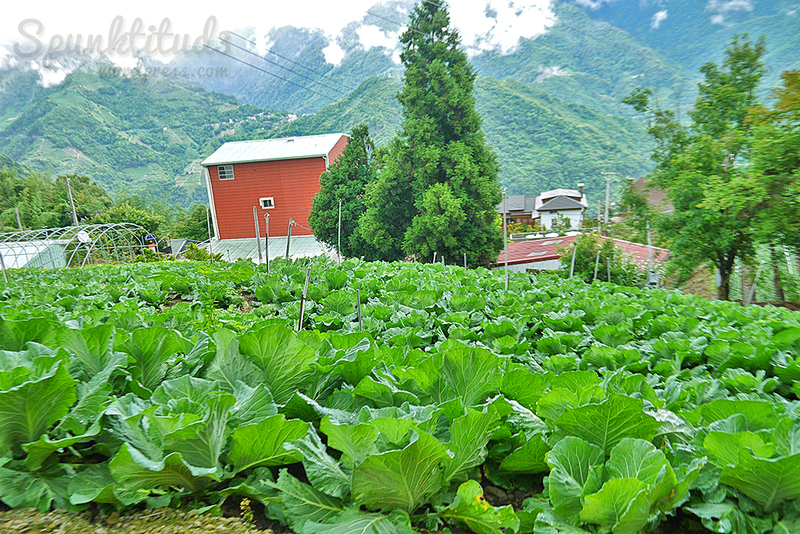 Shifen got its name as there used to be 10 families living in the town (ten portions). 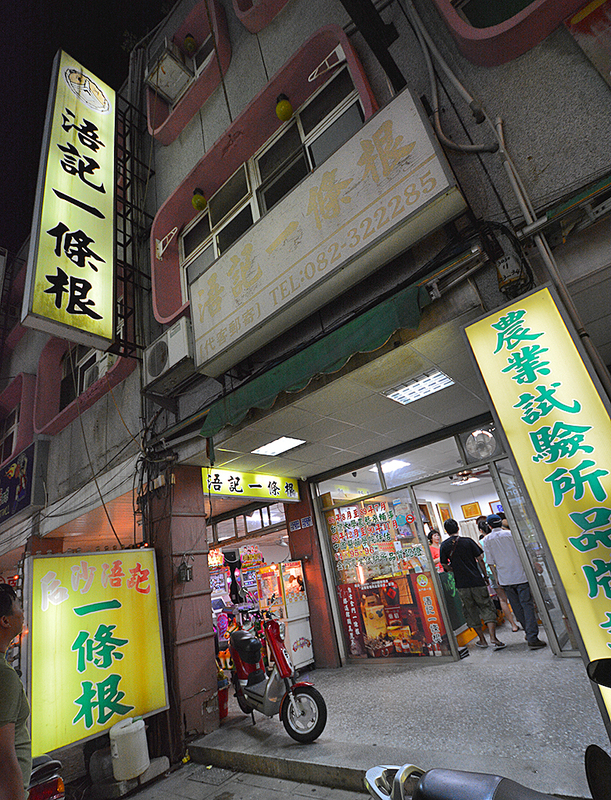 Shifen Old Street is the most famous stop along Pingxi Branch Rail Line. The 13km rail line was originally built in 1918 to transport coal and was re-purposed as a tourism route in 1992. All the shops sell either sky lanterns or souvenirs. And off the lanterns go, higher! Notice how close the shops along Shifen Old Street are to the train line. It’s also pretty interesting – and dangerous – that visitors actually stand on the tracks to release the sky lanterns, and have to shun when a train comes along. Talk about an adrenalin rush. But worry not – the shopkeepers are all very familiar with the train timings and will ask you to get off the tracks before the trains pass through. The sky lanterns range from NT$100 to NT$150 depending on the number of colours chosen. Apparently each color represents a wish (e.g red=health and peace, yellow = money luck) so the more wishes you have, the more you pay. You can also choose to add a string of firecrackers at the bottom of your lantern at an extra cost, perhaps this will gain the attention of the heavens and grant your wish faster? Since I was just in for the fun of it, I went with just one basic colour at NT$100. I was amused that we were given calligraphy brushes to doodle on the lanterns. 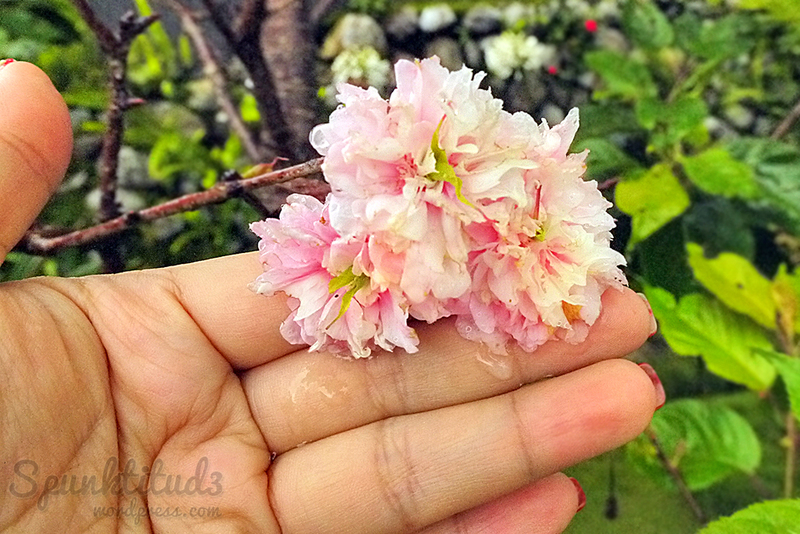 The last time I held one was in elementary school when I took Chinese painting lessons. And looks like XT had other ideas with the brush. I’m not the canvas! It was kinda surreal to watch it rise. Curious, I asked the shopkeeper what happens to the sky lanterns. Apparently they stay in the air for 8-10minutes, float to the mountain behind and then fall back to the ground after the candle finishes burning. The shop pays workers to pick up the fallen lanterns afterwards to dump away. Oops. Sorry to burst the bubble…still it’s a very fun thing to do. You should try it! I had a lot of fun. I bought a few of these home as souvenirs and gifts for friends. They look great hanging by the window. It was a poetic end to a long but absolutely fun day exploring Yehliu, Jiufen, Jinguashi and Shifen. No trip to Taiwan would be complete without seeing all these locations at least once. You can save some time by taking the train to Ruifang Station, and taking a taxi there. The prices are regulated by the authorities and clearly indicated, so the taxi drivers cannot overcharge. Save even more by sharing a taxi with other travelers going the same way. *Prices for reference only. Check the prices when you are there. 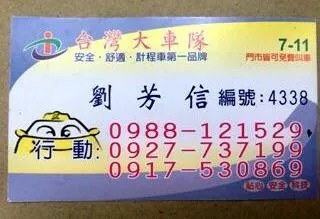 If you are looking to hire a driver, you can consider Mr Liu 刘先生. He’s a burly uncle who used to be a truck driver, and very honest. He charged us a very reasonable per day rate, brought us to all the places where the locals went, and none of those touristy crap. And we felt safe with him. You can give him a try if you wish. Mr Liu’s Mobile: (0)988-121-529. Another contact you can try is Lucky Zhao +886 913 185 157, slightly pricier but good service and speaks well. 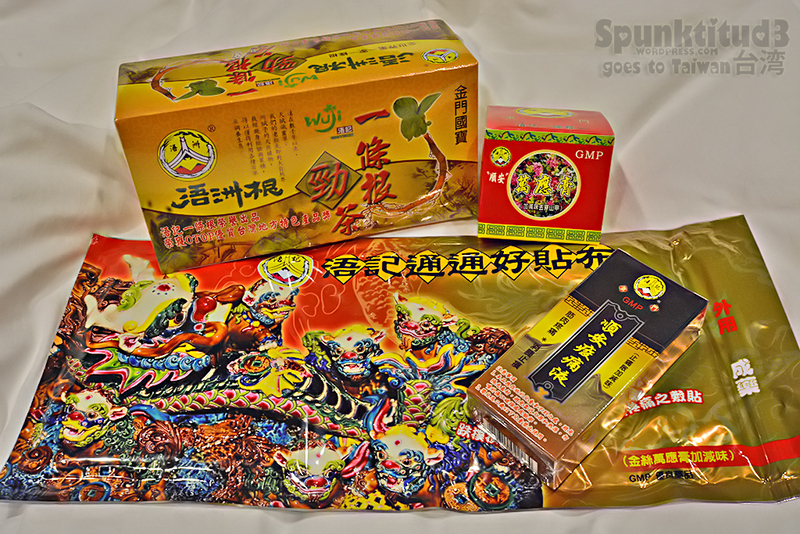 Categories: spunktitud3, Travel | Tags: タイペイ, タイワン, 瑞芳, 대만, shifen, sky lanterns, taiwan, things to do in taiwan, travel, 十分, 台湾, 放天灯 | Permalink.